Fresh Thyme is the place to eat, drink and have a blast. The shopping experience is awesome—and the food & service are lights out. Fresh Thyme has everything–including TboLive Saturday March 16th. There is a difference, and you will see, hear and feel it. Experience the Passion of Quality Live Music. What differentiates TboLive? You've got to see, hear & experience it. Not all live music sounds good - TboLive does. Hear experienced delivery of hi fidelity live music through the TboLive Bose system. Not all musicians sound like original artists. TboLive songs sound like the ones you know & love with uncompromising detail. Not all musicians are versatile. TboLive is. Acoustic. Electric. Rock. Pop. Folk. Classics. Backing tracks? Got 'em. TboLive delivers. When the live music is good, everyone is happy. 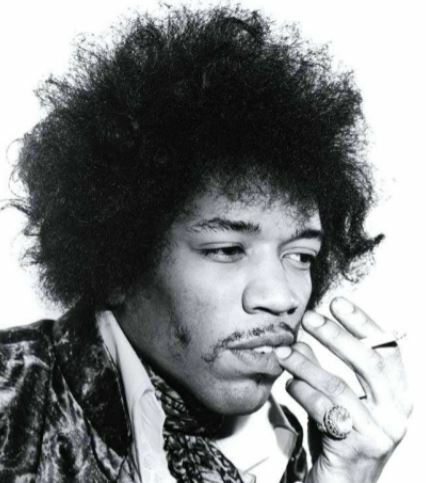 Music is the original wonder drug. Schedule now. Relax. Enjoy the music! Every TboLive set has a healthy dose of your favorite acoustic songs. 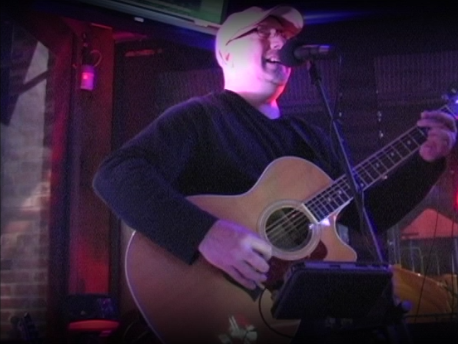 Unplugged, TboLive delivers acoustic gems with unique flavor and style. 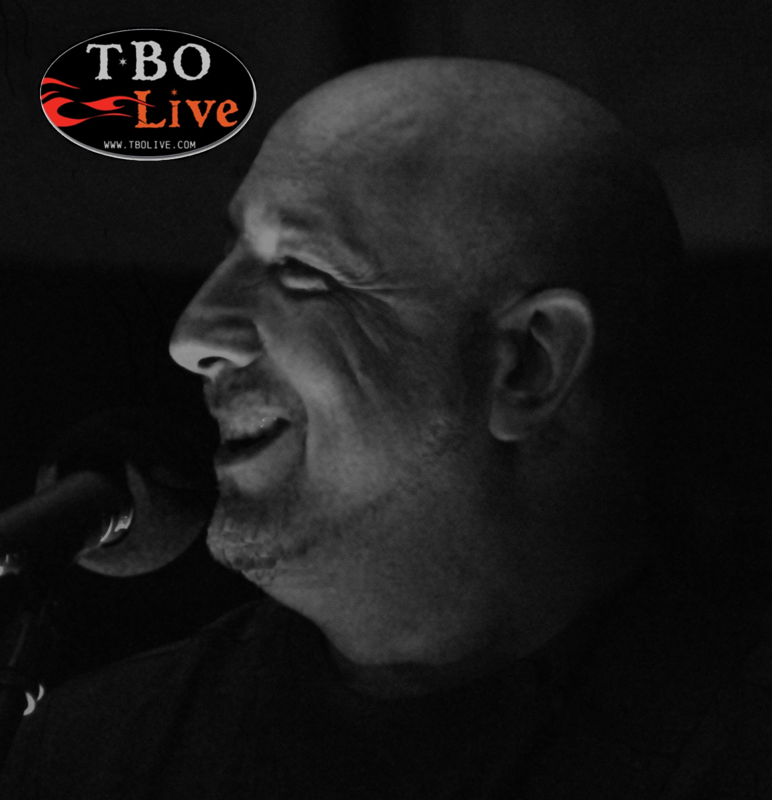 TboLive performs acoustic only shows or any mix of acoustic and electric, best suited for the event or audience. For those who enjoy the finer things in life, hear electric guitar favorites and experienced guitar riffs. You’ll want more, and TboLive willgive it..and more…. There’s only one way to play electric guitar – with distinction. 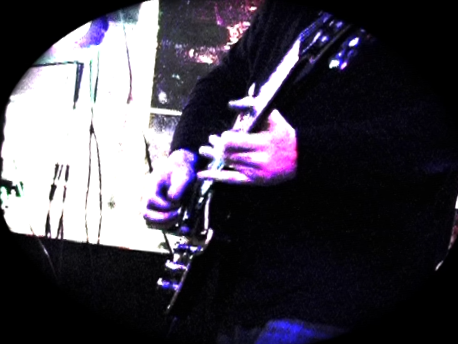 At the end of the evening, it’s the electric guitar riffs that keeps you going. The show is live & electric. bonding to memorable times and musical emotions. One song brings back 1000s of memories. Sing-A-Long with your favorite songs and TboLive. Make friends and more memories. Dance, mingle, connect & enjoy the music. TboLive will supply the good times. Loose yourself in the songs. Eat. Drink. Reminisce and enjoy. 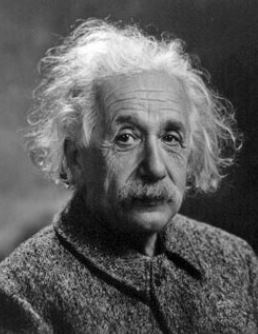 TboLive fan since relativity. Bagel franchise owner.